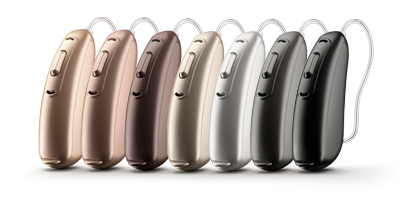 Building on the technology in the rest of the Phonak B series, Audeo B-Direct introduces Phonak’s first built in Bluetooth solution. 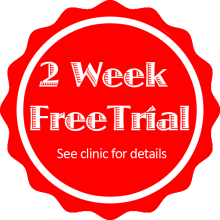 In fact, it is the first hearing aid to be able to use Bluetooth to answer phone calls, completely hands free, directly through the hearing aids and have the hearing aid microphone pick up the users voice and transmit it back to the phone. Meaning you don’t have to take your phone out of your pocket or purse to answer it. Unlike many of the other similar products on the market, this one is not exclusive to Apple devices. This technology connects directly with both Apple and Android phones. Phone use made easier – Audeo B-Direct is the first hearing aid with Bluetooth capability that allows you to answer phone calls directly to your hearing aids, completely hands free. 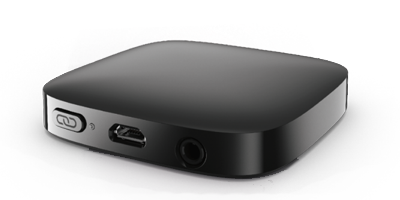 And unlike many of the other similar devices on the market, this one is not exclusive to Apple products. This technology works with Android phones as well. TV streaming made easier – With Audeo B-Direct and Phonak’s TV Connector, you can use your hearing aids as wireless headphones for the TV. Simply turn the television on and the TV volume will automatically transmit directly through your hearing aids, at the volume you need. Anyone else in the room can control the volume of the TV speakers so that it is comfortable for them. 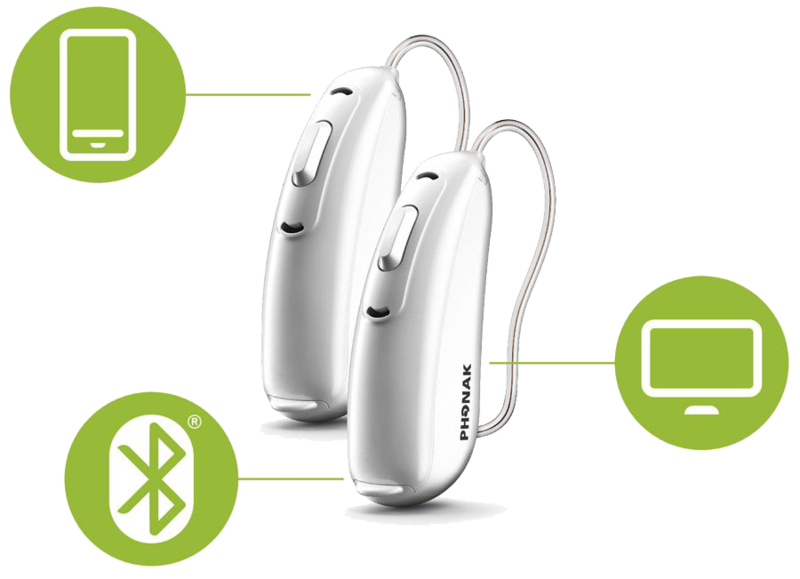 Made for all – By using the Bluetooth 4 protocol, Phonak was able to design a hearing aid that can work directly with most cell phones, not just Apple products. This allows many more users to benefit from better hearing through their preferred cell phones. Al you need to do is connect the TV Connector to the audio out on the back of your television and plug it in. Then, once you turn on the TV, the audio signal should be automatically sent directly to your Audeo B-Direct hearing aids at a comfortable volume for you.